What makes McLaren stand out? McLaren is a brand of luxury sports cars. McLaren was a famous racecar driver who broke several records. His love and talent for sports cars has now been mixed together with modern technologies. McLaren Automotive is the rebirth of McLaren Cars, which occurred in 2010. McLaren supercars were first created in the year of 1985, but between 1994 and 2010, the company was registered as being dormant. These two companies were originally different groups, but later they conjoined. The creator of the original mark, Bruce McLaren, was a talented race car driver who became the youngest Grand Prix winner of the time. He won a few other Grand Prixs and numerous other races, driving for Jaguar and Aston Martin. 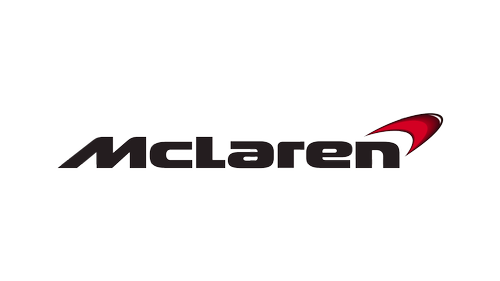 McLaren later created his own racing brand, McLaren Motor Racing, and just one year after that, the company built the first McLaren race car. This company is famous for their luxury and sports cars. In fact, the McLaren F1 they created is regarded as one the best exotic cars ever manufactured. This vehicle was designed to be disruptive in the best and most luxurious way possible. It was designed to tear at the status quo for its type of car as well as other vehicles seen on the road. It's also the first McLaren luxury sports car that was created to work on road as a supercar, and not a racer or solely luxury vehicle. So, if you want to make a statement, a McLaren is what you need.